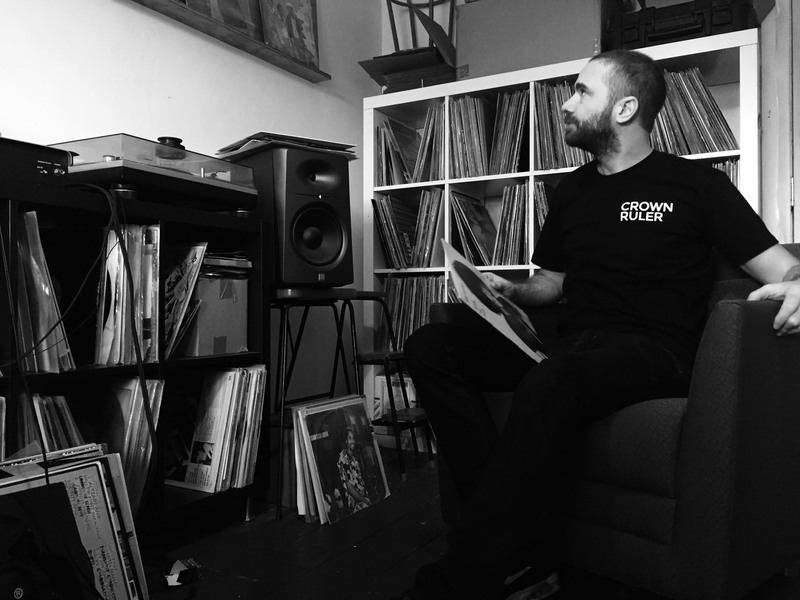 World Treasures Music spoke to Jeremy Spellacey of Melbourne’s Crown Ruler (record label, shop and party collective) about the forthcoming release Crown Ruler Sound for Spacetalk. 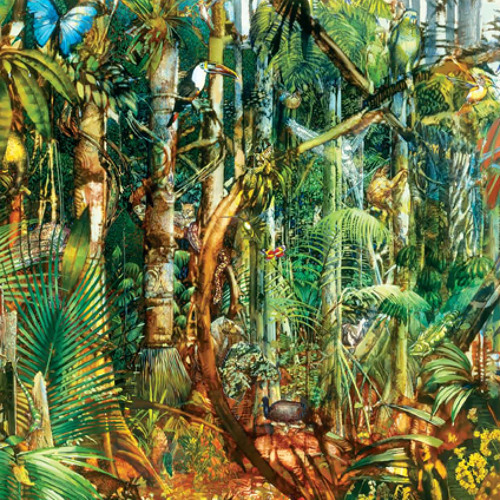 He has selected some beautiful music from around the world for this much eagerly anticipated compilation. Jeremy’s digging has helped him gain global popularity, serving the rare vinyl wants of customers around the world. 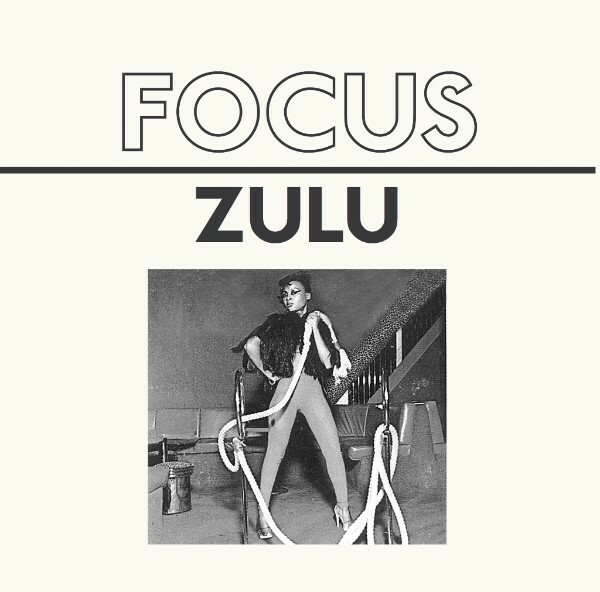 Music connoisseurs also hailed his first release on Crown Ruler in even greater numbers – Focus’ Zulu EP (from South Africa) – when it was reissued earlier this year. Now the Crown Ruler sound has been further defined on the forthcoming compilation for the London-based Spacetalk label, co-run by Danny McLewin from Psychemagik, Simon Purnell from Leng Records and Paul Mudd Murphy from Claremont 56. The New Zealander follows in the ears of Jeremy Underground who compiled a tour of his record collection for Spacetalk’s first compilation. The tracklist for the second installment of the Crown Ruler sound displays a huge depth and expanse of music and will be released later this month. WTM – you’re a renowned digger, when did you start? WTM – your record collection and sales stock of the past is extremely deep and rare, what about new music? WTM – I read that the compilation started with about 40 tracks selected by you and then you had to whittle it down, how does that process work? Artwork for the forthcoming compilation has been selected from historical archives. WTM – the selection is fantastic and displays a broad range of music that makes it such an interesting compilation. It’s not easily pigeonholed. It’s not all rare either. I was surprised to see Slippery People on there. WTM – You mention the issue of licensing. Did you have contact with the artists? What was that like? WTM – there is excitement having seen one of your edits on the compilation, one that Gilles Peterson has already picked up and played on his show, are there any more coming out? What’s the selection process to edit something? 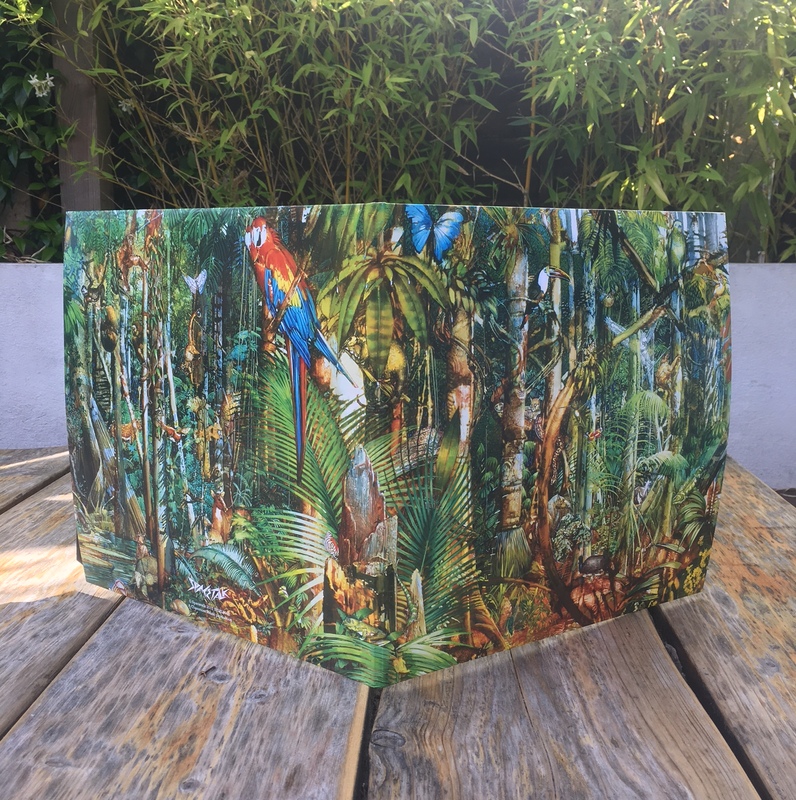 WTM – What’s next in store at Crown Ruler HQ? 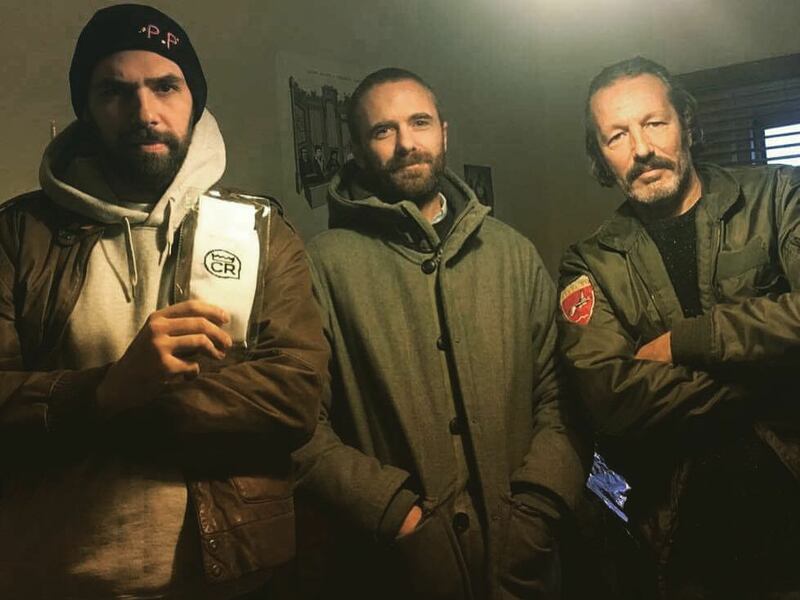 Lipelis, Jeremy and DJ Harvey talk Crown Ruler socks recently.